American Alpine Institute - Climbing Blog: AAI 2009 - 2010 Catalog Release! 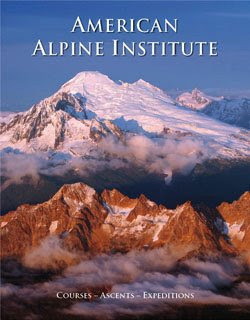 The American Alpine Institute's 2009-2010 catalog is now available! It features treks, climbs, ski trips and clinics, climbing courses, and expeditions in 6 states and 16 countries.